CHICAGO – May 30, 2017 – G2 Crowd, the world’s leading business software review platform, today released the Spring 2017 Enterprise Team Collaboration Software Grid report to help businesses make the best team collaboration technology buying decision. Slack, Yammer, Confluence, Smartsheet, and Workplace by Facebook were named Leaders in the report, receiving a strong customer satisfaction score with a large market presence. Trello and Bloomfire were named High Performers in the report, earning strong customer satisfaction marks with smaller market presence scores. Slack earned the highest overall satisfaction score, while Workplace by Facebook earned the highest overall market presence score. 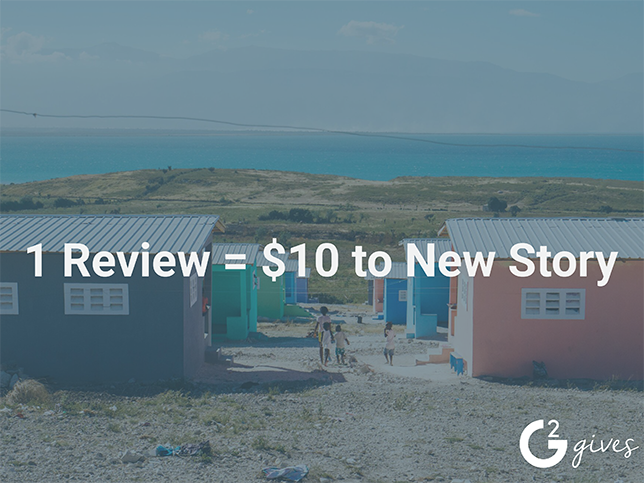 The report is based on more than 1,081 reviews written by business professionals.